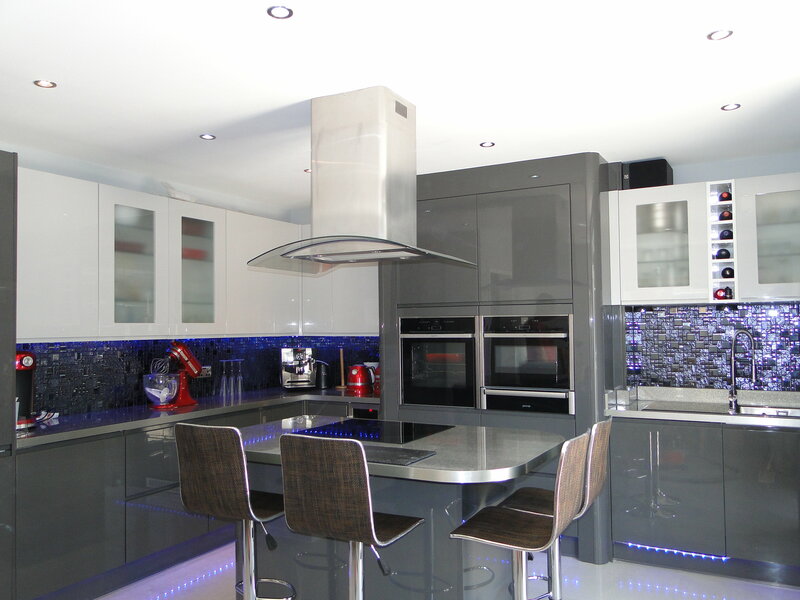 MS Interiors and Building Ltd will provide you with great looking uPVC and aluminium windows in Southampton, Hampshire. All our double glazed windows are designed to complement a wide variety of homes, allowing you to achieve the perfect look for your home. We are experts in the supply and installation of uPVC and aluminium windows so we are confident we can help add value to your property. We only offer the best quality windows for your Southampton home improvement. As Southampton double glazing specialists, we offer a wide range of window styles to homes across Hampshire and surrounding areas. Choose from a comprehensive range of stunning window styles, from casement windows to traditional sliding sash windows, we offer the complete works. All of the windows that we fit are designed using the latest high technology methods to ensure installation of the highest quality. With all your home solutions under one roof, it makes sense to choose MS Interiors and Building Ltd.
What are uPVC windows? uPVC stands for un-plasticised Polyvinyl Chloride and is a mix of different materials that are designed to super weather resistant. A uPVC window will never rot or fade and will require very little maintenance. These windows are built to withstand the harshest of weather conditions and impacts so you can expect a long lasting performance. Our uPVC double glazed windows give you the very best of British engineering and promise stunning aesthetics as well as advanced technology. Our Liniar uPVC windows are one of the most popular and market-leading window profiles in the UK. This means you benefit from environmentally friendly materials as well as 10 year manufacturers guarantee on all products. Promising high efficiency, our A+ energy rated uPVC windows have a revolutionary multi-chambered profile system capable of the highest possible energy ratings. As well as offering superior thermal insulation, this multi-chambered profile also provides great structural rigidity which enhances strength and security. All of our Liniar uPVC windows are endorsed by the Energy Saving Trust so you can be confident of the very highest energy ratings. Our uPVC windows in Southampton come with the Yale shootbolt locking system as standard. 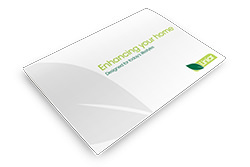 This means you benefit from the ultimate security protection and a 10 year insurance backed guarantee. Yale is the world’s leading locksmith so you can have great peace of mind knowing that your windows are incredibly safe and secure. Casement windows are one of the most popular replacement window styles in the UK. Casement windows are extremely versatile and will suit the majority of homes – modern or traditional. 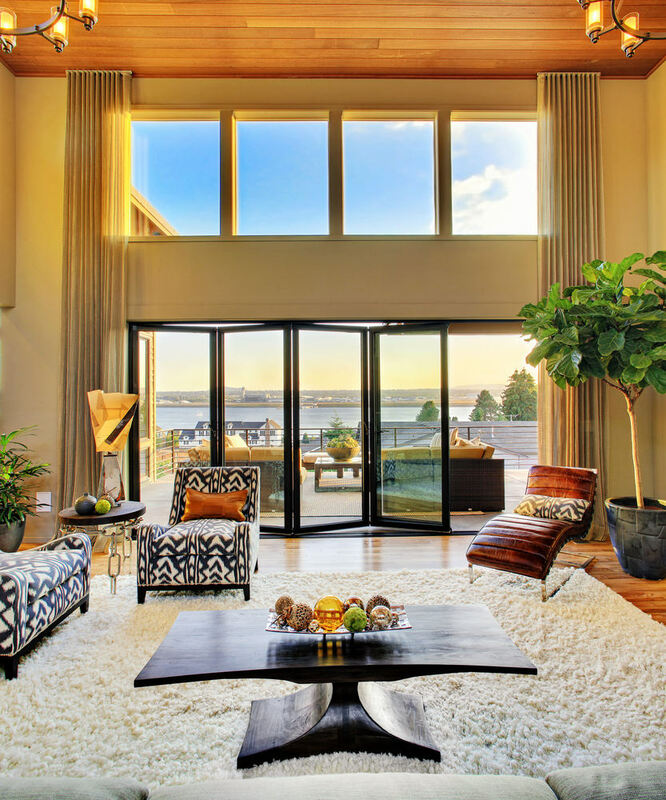 These windows feature fixed panes and slim sightlines for a stylish, streamline appearance. These innovative uPVC windows feature a clever tilt and turn function which allows for safe and easy cleaning, as well as effective ventilation. The modern tilt and turn window has the advantage of a 90 degree turning action which allows the window to be easily accessed from both inside and out. Maintain the traditional aspects of your property with our classic sliding sash windows. 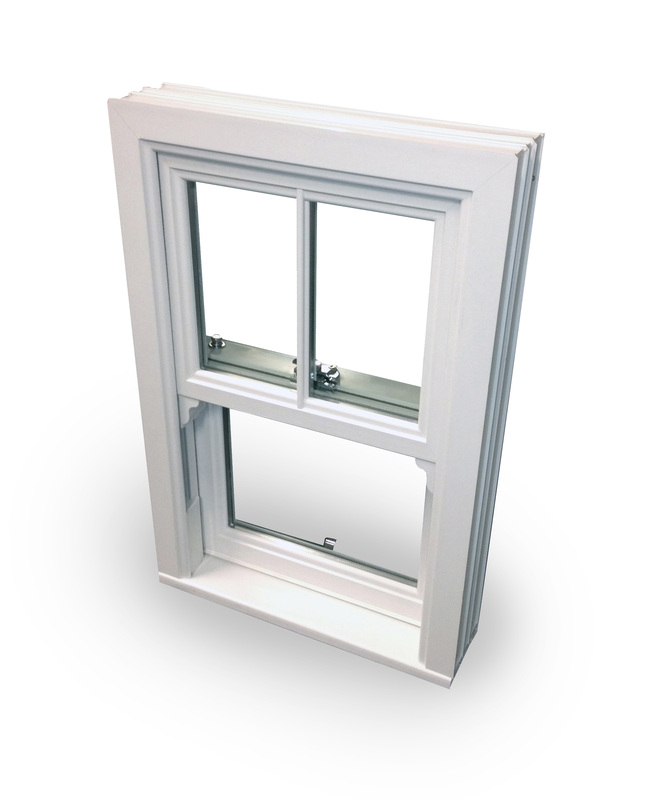 Our uPVC sliding sash windows combine authentic aesthetics with modern technology for a beautiful and robust design. These windows allow you to benefit from traditional looks without the high maintenance hassles normally associated with wooden sash frames. 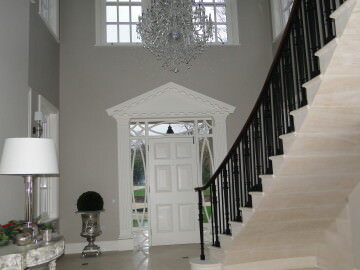 Not only do we offer uPVC windows but we also offer elegant and slim line aluminium windows in Southampton. Our Aluminium windows are made from the Smart Architectural Aluminium System which makes them far stronger than other products of their kind. Versatile, strong and virtually maintenance free, our aluminium windows are a great investment for your home. The inherent strength of aluminium alone is just one of the reasons why aluminium windows provide exceptional security. Aluminium windows are quite literally made from metal, making them impossible to break in to. Combine this core strength with our high security locking system and you have yourself a pretty indestructible window. Our aluminium windows come in a range of styles and are compatible with a choice of accessories and locking systems. When it comes to colour options, the choice is infinite thanks to a delightful range of RAL aluminium colours. Have a colour in mind? 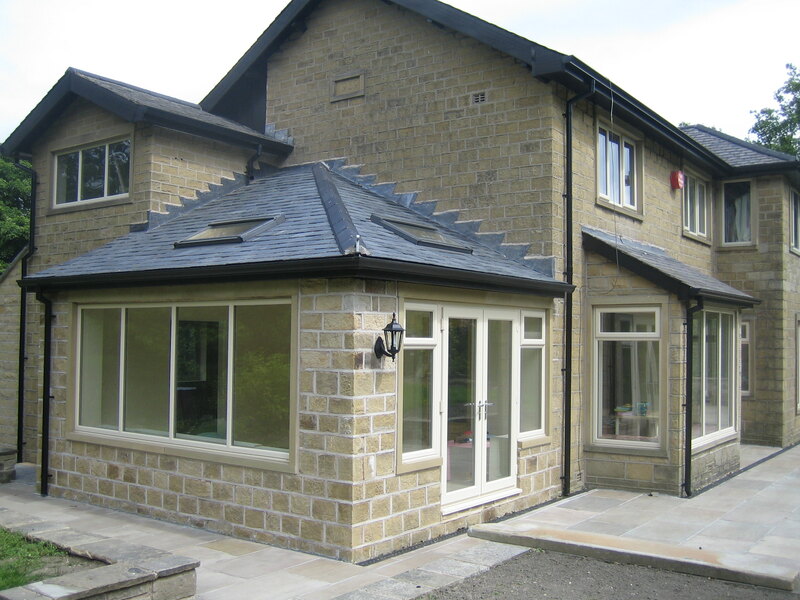 We offer a comprehensive range of window products in a choice of stylish colours and finishes for your property. It doesn’t matter whether you are after a modern or traditional look, we can provide you with the best double glazed windows in Southampton. Our professional team of double glazing window installers work with you to achieve the perfect windows for your Southampton property. Every window product we supply is fully accredited with Building Regulations and has passed the latest energy efficiency standards. Our team are also qualified to handle window repairs and maintenance jobs. If it’s an emergency then get in touch, our team are able to come out at short notice and give your windows swift attention. 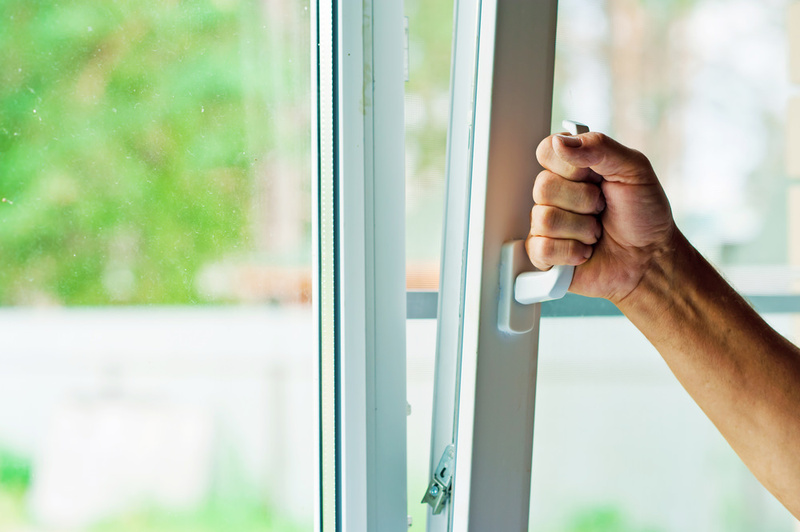 View our double glazing repair services. Get in touch today for a free, no obligation quote from your local home improvement specialists Our expert team are waiting now to speak about your requirements. Our team will never push you into a sale but will instead, talk you through your various options and offer our knowledge and support. 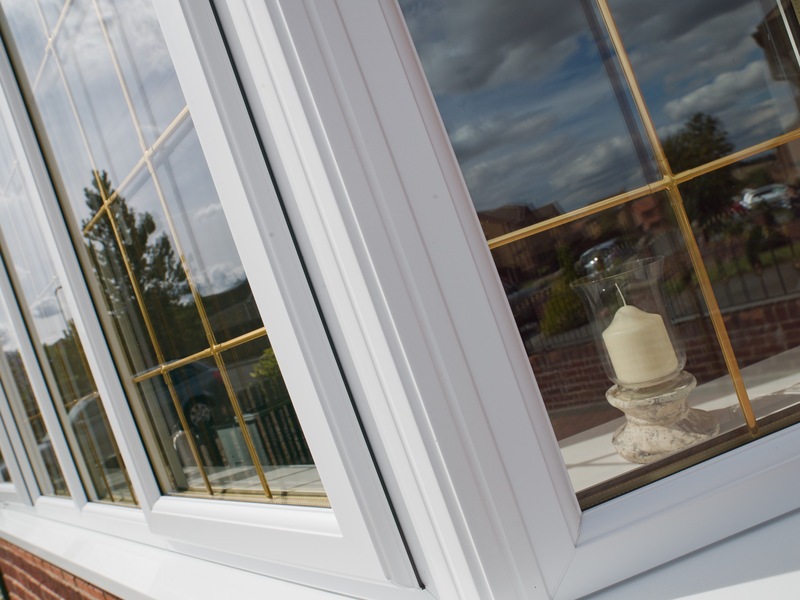 We have fitted and installed various windows across the Southampton area and as a local and trusted company, we are committed to offering the finest quality products. We offer our full range of services in Southampton, Romsey, Totton, Hedge End, West End, Winchester, Eastleigh, Fair Oak, Botley, Hamble, Bursledon, Chandlers Ford, North Baddesley, Netley, Chilworth, Hampshire and surrounding areas.